Hurry this special is about to end! 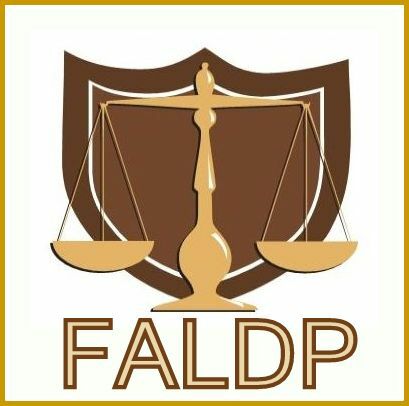 Through February 28th join FALDP for only $66.50. That's 50% off our annual membership fee of $75.00 which equals $37.50 + our $29.00 mandatory course Avoid UPL! New members who join during our annual membership drive will renew on the same schedule as all members. Early renewal begins in April. The last day to renew is July 31. Please call or email us with any questions. Visit our membership page to join. Ongoing Amazing Special: The Turn Key Business Bundle offers an expansive package of business services. The Turn Key Business Bundle, for a flat price of only $699. 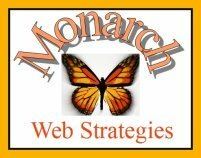 offers all of the tools you'll need to start a legal document preparation business. Can't find a job? Create one! The membership fee, a total of four courses, a custom website, and other business tools are included in this bundle of services - so you'll have everything you need to get your business up and running. To take advantage of this Amazing Special please navigate to the Turn Key Bundle page to reach the Turn Key Business Bundle Application. Choose any three online courses and pay only $499. 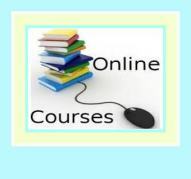 We have a total of 12 online courses for document preparers, and an additional 2 courses which are Members Only courses. We ARE Changing the World. The Florida Association of Legal Document Preparers offers amazing specials to help you grow your legal document preparation business. We ARE changing the world. We ARE empowering people. The legal services that were once the exclusive domain of attorneys are no more. Now, as never before, everyday people can find information about the law. And, armed with information, and, with the help of legal document preparers, more and more Florida consumers are pursuing their legal goals on their own. Legal document preparers are here to stay.